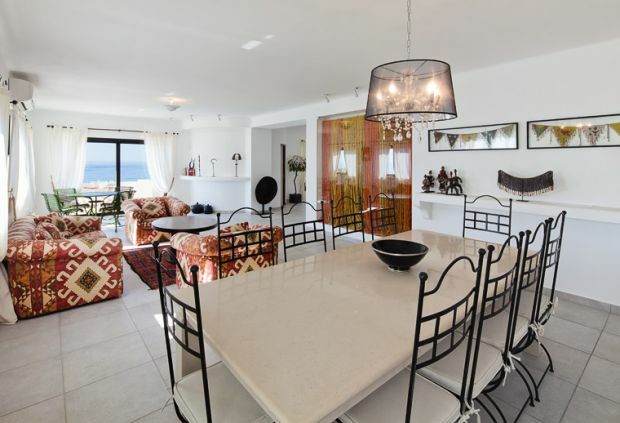 This stunning beach front villa is set in an almost unrivalled position on the cliffs above a beautiful beach which has a good restaurant and is part of the larger Praia d'Oura beach. This is a large private estate and the property is next door to São Nemesio though they have individual private entrances. 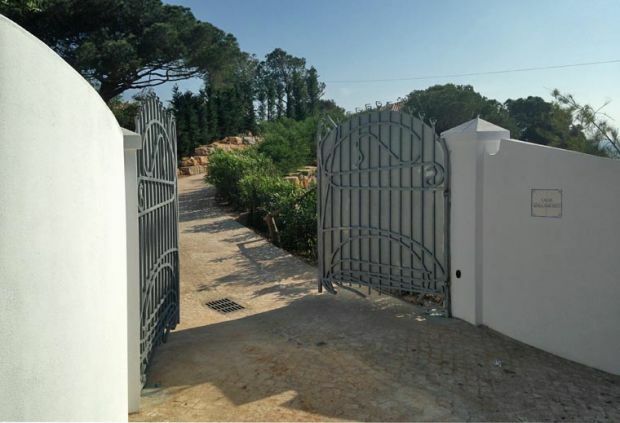 There is a gate in the garden for guests wishing to book both properties; otherwise they remain private and independent from each other. 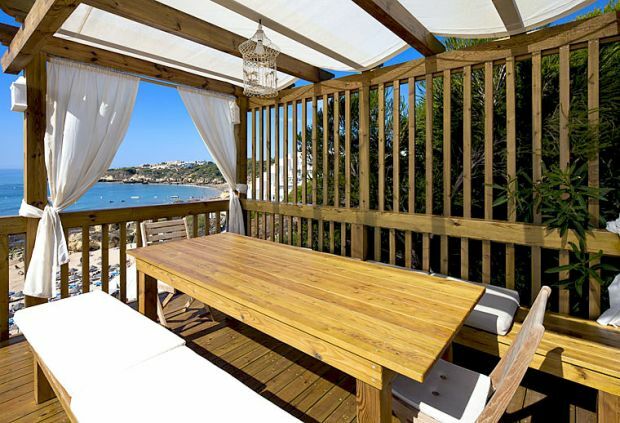 Santa Eulália with its variety of restaurants and bars is just a short walk away which is difficult to believe when staying at Vallabonzo as it is quite private, other than the occasional sound of holidaymakers further along the beach. 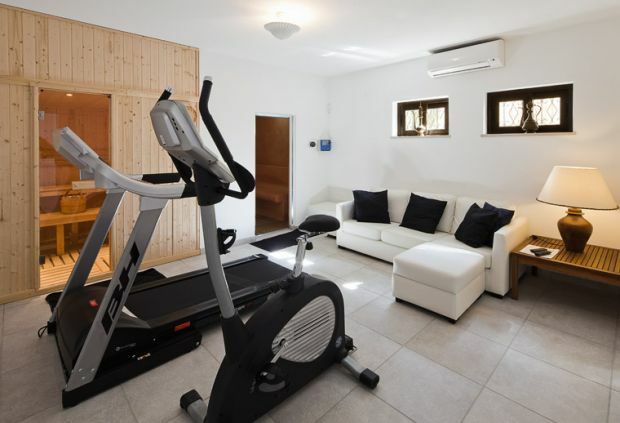 The popular Areias de São João is also close by making this a good choice for groups which include teenagers, although many clients hardly leave this idyllic spot and choose instead to stock up at the local supermarket. 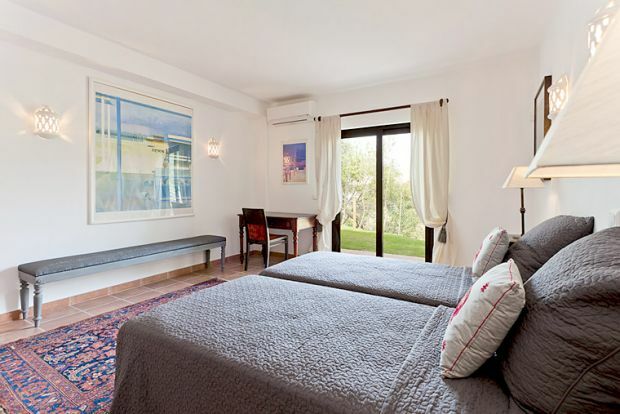 Vallabonzo has stylish, comfortable living accommodation spilling onto the wide terrace. 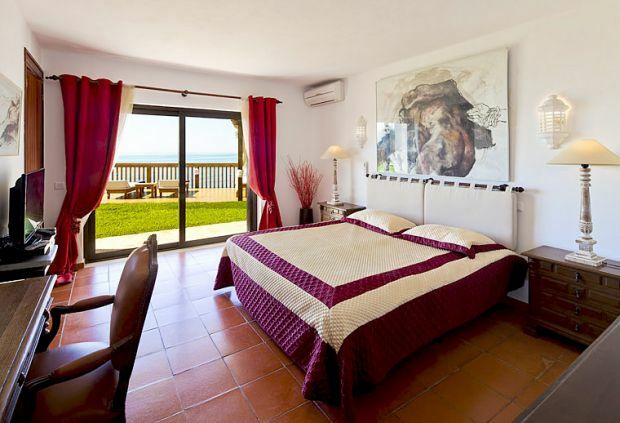 The sea view is so breathtaking that it has to be seen to be believed and can be enjoyed from most of the property and if the wall to wall terrace doors are open, there is a gentle sea breeze and the sound of the waves lapping on the shore below. 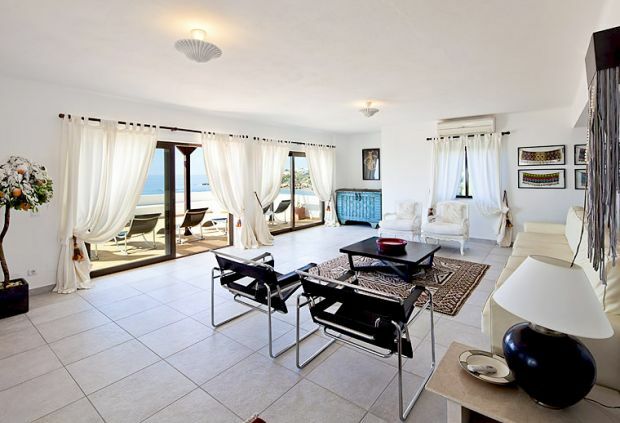 The villa is particularly spacious with a wide entrance hall leading into the main living area. There is an enormous open-plan kitchen with a breakfast bar, large dining table for ten and further comfortable seating, all aspects of this room take full advantage of the panoramic views. 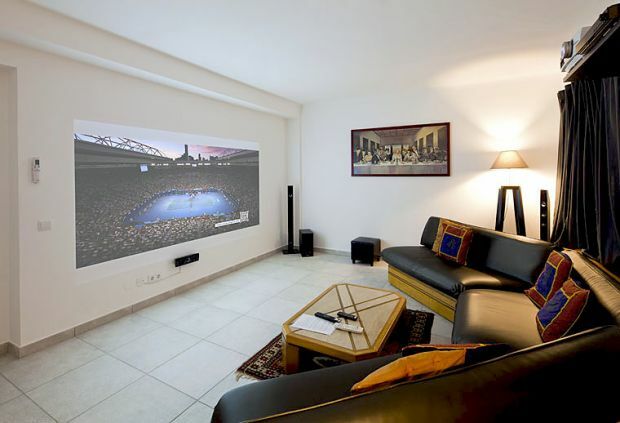 The home cinema is set at the back of the property and is soundproofed for maximum enjoyment. 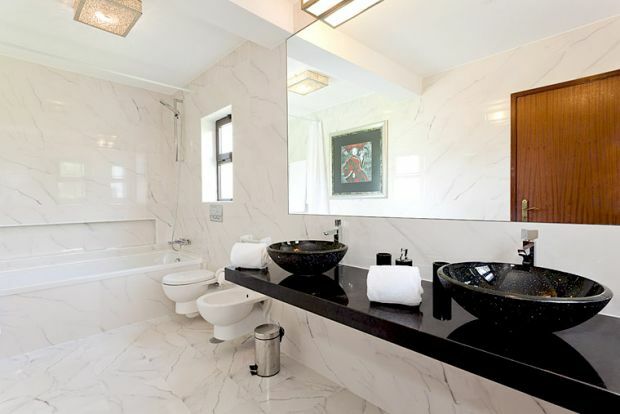 A circular stone staircase leads down to the bedrooms all of which have en-suite bath or shower rooms. 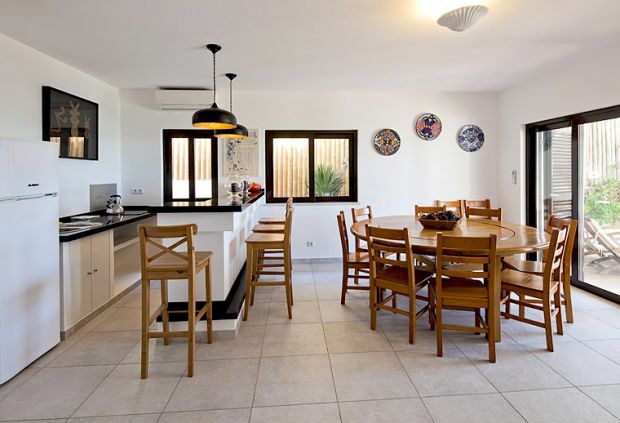 There is a poolside kitchen and dining area with a covered terrace. The pretty garden has a lawn and small wooden deck overlooking the beach and ocean. 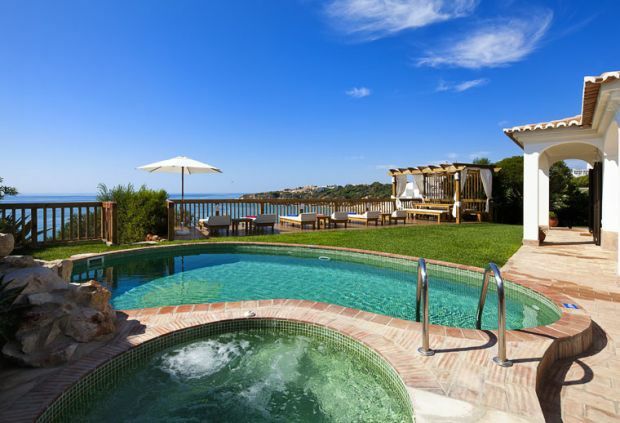 The swimming pool also has a built-in Jacuzzi and there is access to the beach from the garden via a fence and steep steps. 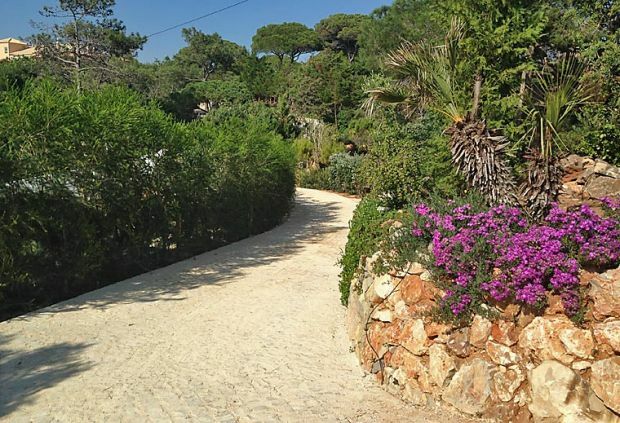 Access to the nearest beach may be difficult for those with walking difficulties but the main Santa Eulalia beach is just a short drive and has good disabled access. Ground floor: Open-plan living/dining room/kitchen (door to outside barbeque grill). Home cinema. Washroom. Large terrace. 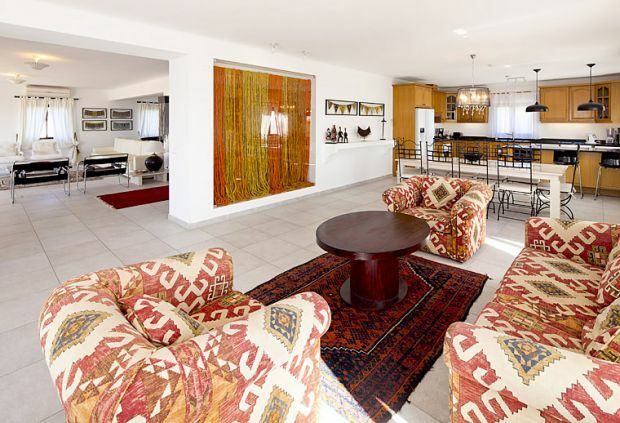 Circular staircase down to: Open-plan poolside kitchen/dining room. 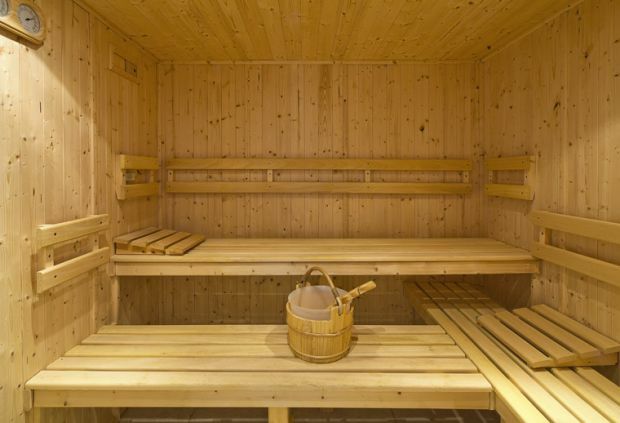 1 shower room. 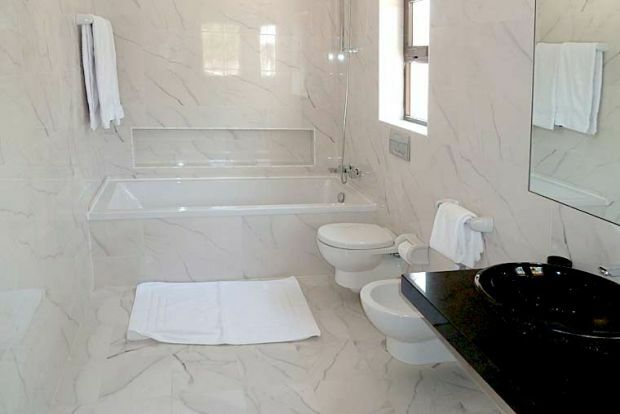 1 double bedroom with bathroom en-suite. 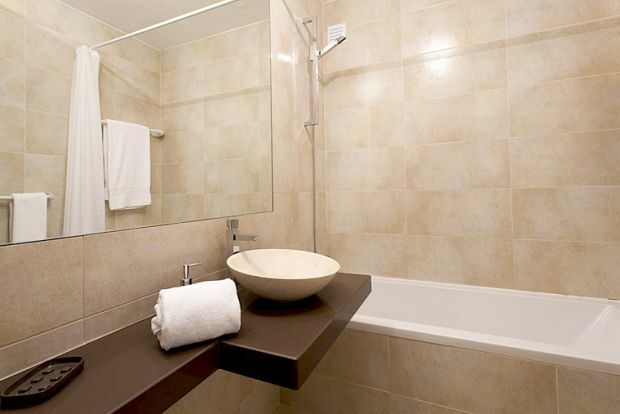 1 double bedroom with bathroom en-suite (bath & shower). 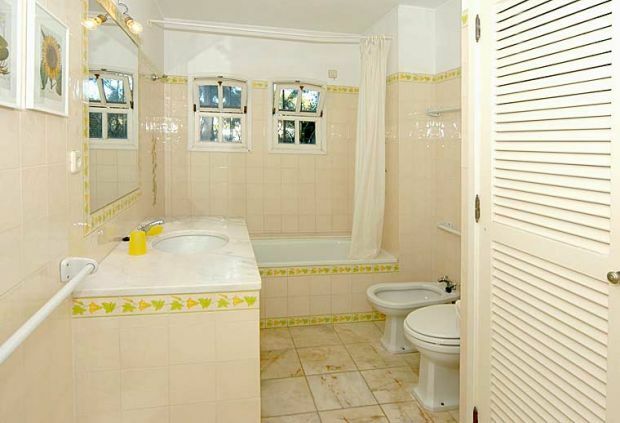 1 twin bedroom with bathroom en-suite (bath & shower). 1 twin bedroom with shower room en-suite. 1 twin bedroom with bathroom en-suite. Ms P "It was the most amazing place to arrive at and as we looked around the properties it just got better and better. Thank you for a great holiday". 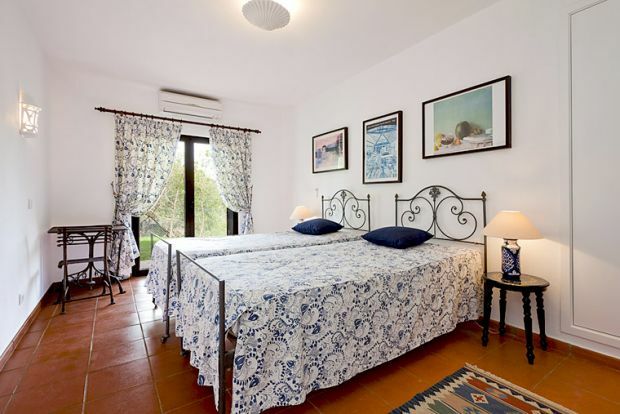 Mrs P J "As a couple, staying with another 2 couples, we very much enjoyed our first Portuguese holiday, staying at Villa Vallabonzo. 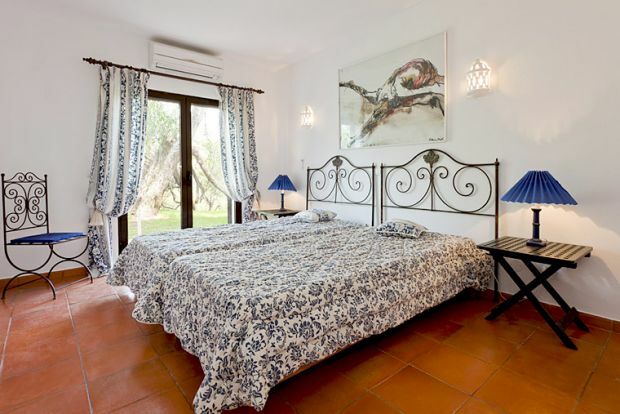 The Villa is located close to a lovely beach which has a super restaurant, serving fresh local food, ideal for lunch. Alternatively, for when you are feeling like using the excellent outdoor bbq at Vallabonzo, there is a decent enough supermarket, amongst a small town centre, only a short walk away. The bedrooms are nice sizes and ours was ensuite. 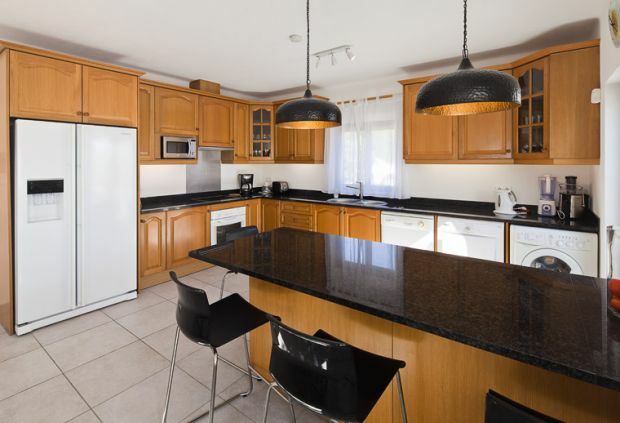 The kitchen is also a decent size and on the upper floor next to an open plan lounge/dining area, which in turn, opens out onto a patio, with a view to die for. Absolutely perfect for that bbq dinner, or an aperitif before going out to dinner at one of a selection of nearby restaurants, only a short drive from Vallabonzo's location. 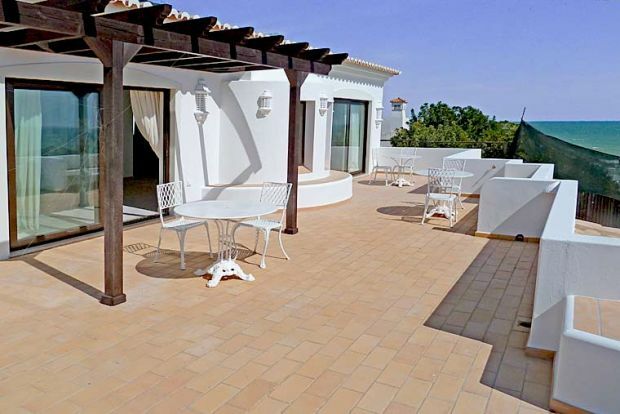 We have fond memories of that holiday and lounging by the lovely pool, so much so, that we are again off to Portugal with The Villa Agency, baby in tow, this time!" Mr R "The maid was good, flexible, non intrusive and helpful. 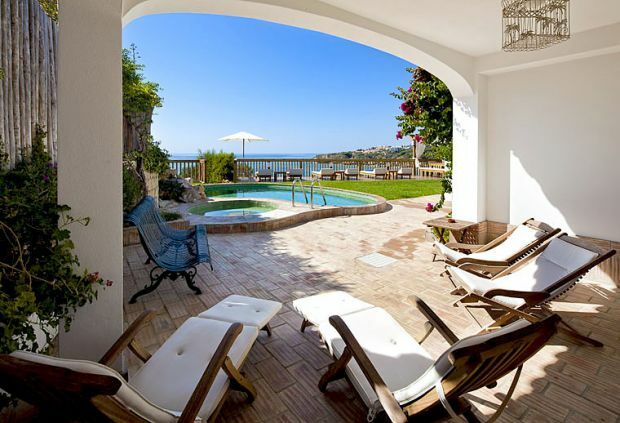 OVerall a fantastic villa and location. Couldn't be better. We will be back".